The RESPECT ! Campaign promotes healthy relationships through positive role modeling and respect education by providing parents, teachers, coaches, and other role models with tools and resources necessary to teach young people about respect in relationships. 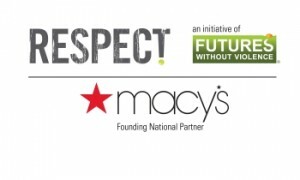 In 2012, FUTURES and Macy’s, the Founding National Partner of the RESPECT! Campaign, launched the first RESPECT! 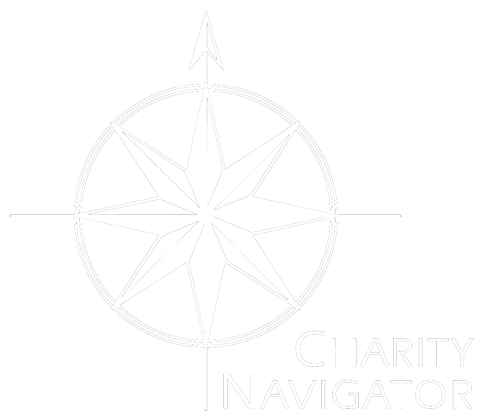 Challenge, and online contest that celebrates the role models in our lives. At the heart of the RESPECT! Challenge is a simple question: Who would you like to thank for teaching you Respect? 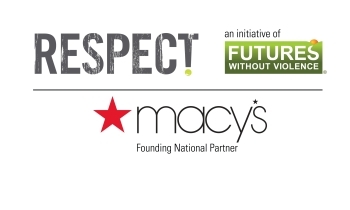 FUTURES received thousands of written and video submissions to the RESPECT! Challenge from people across the country, thanking the ordinary heroes who made an extraordinary impact in their lives. By promoting individuals who encourage positive solutions to violence, the RESPECT! Challenge helped raise awareness and spark a discussion about the importance of role models.